The beauty brand is showing off custom makeup at SXSW. If you’ve ever stepped into a drug store or specialty shop for makeup, you know how daunting it is to find the right foundation shade to match your skin tone. The colors are only made to match a sampling of skin colors, and are often too dark or too light. 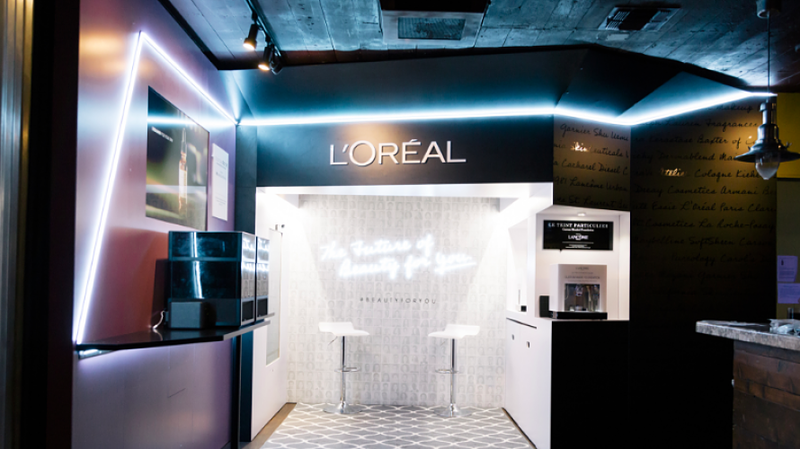 L’Oréal is aiming to change that with two experiences at South by Southwest which will analyze consumers’ skin, then mix up custom-made foundations and serums. 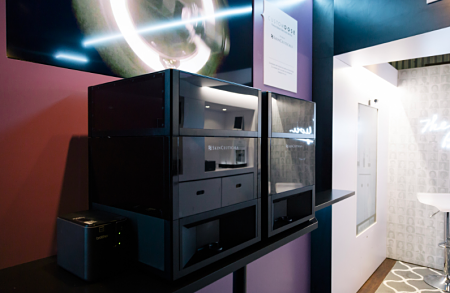 They are the latest projects from the beauty brand’s 30-person innovation lab. L’Oréal’s Lancome and Skinceuticals are the two brands testing custom formulas. 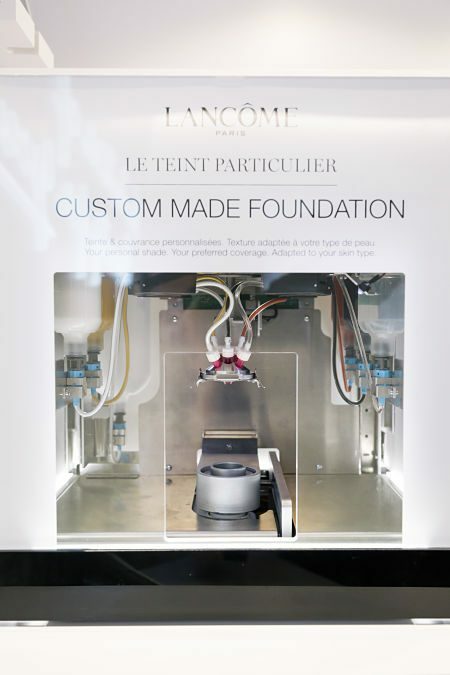 Lancome’s Le Teint Particulier foundation creates an individual shade of foundation while Skinceuticals’ Custom DOSE (which stands for Diagnostic Optimization Serum Experience) makes face serum. The Le Teint Particulier foundation comes in 8,000 shades, with 72,000 combinations when level of moisture and coverage are multiplied, and is available in 19 Nordstrom stores globally. Skinceuticals’ techy serum is rolling out to dermatologists in June. After sitting down in a chair and wiping off my makeup, a staffer at L’Oreal’s activation uses a color spectrometer—a handheld machine that shoots a light on my face—to measure my skin tone based on how much light reflects off the skin. She then presses the machine to three areas of my face to get an even more accurate understanding of my color. 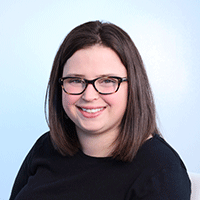 She enters the information into a tablet app then leaps to a nearby machine that dispenses the right shade based on a machine learning algorithm. After all the ingredients are poured into a bottle, the bottle is spun and shaken together then packaged into a bottle containing a sticker with an individual ID number which makes it easy to re-order. Afterward, a Skinceuticals rep guides me through a series of questions via a tablet app about my skin texture and asks about any concerns I have about my skin. She adds ingredients like licorice root and mulberry extract (which helps even skin tone and removes discoloration) to my formula and I watch as a machine whirls mixing my serum. Twenty-four canisters hold the ingredients and each one has a near-field communications tag on it to help dermatologists match the right canister for each patient’s serum. All told, 2,000 algorithms process data fed from the tablet apps to the machines and like the foundation, my serum was bottled up with an ID number. Both Internet of Things experiences bring up some intriguing data implications, privacy being one of them. L’Oréal said that while the process collects data points about consumers’ skin, the data is scrubbed and anonymized. The spectrometer sends out anonymous data points about trends in particular markets and what types of skin consumers have, which can be used to create new products later. “We are able to use that anonymous data to figure out how to develop better products for other products in our line,” Balooch said.